Look, Triss I know you’re a sorceress but quit pretending to be a ghost too. 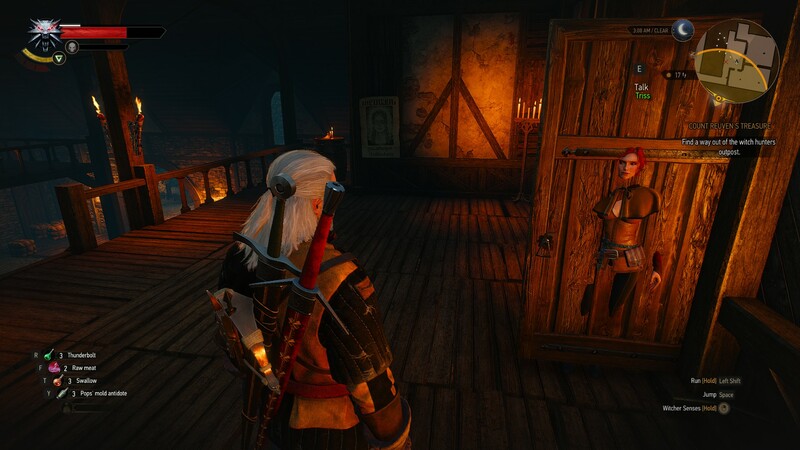 This entry was posted in Gaming Screenshots and tagged Bug, Gaming Screenshots, Glitch, The Witcher 3, Video Games. Bookmark the permalink.